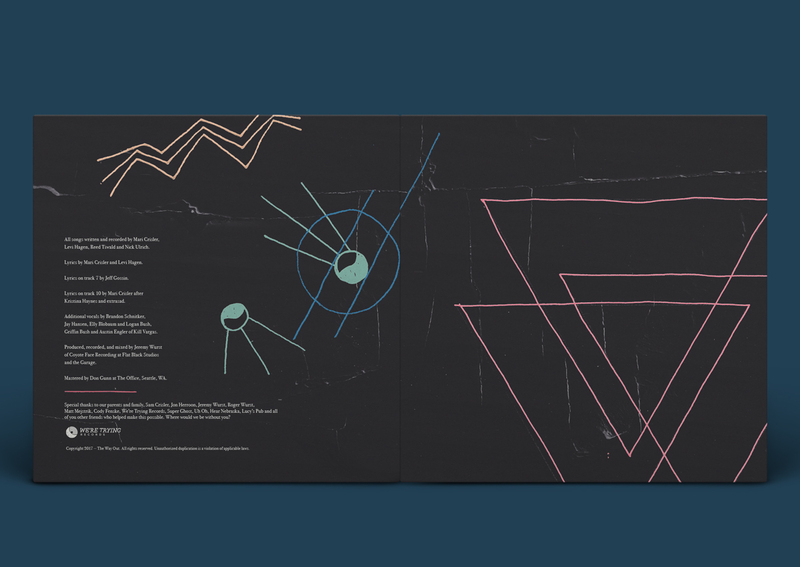 The Way Out | Cody Fenske Design Co. 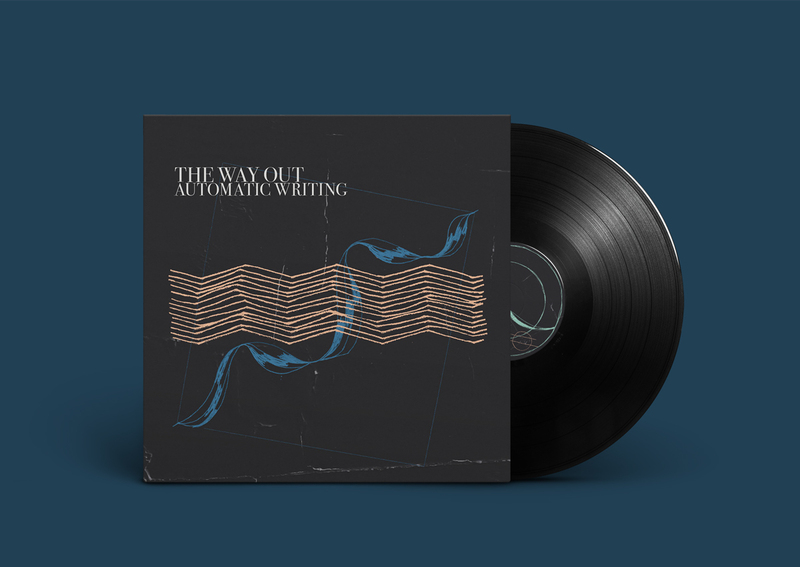 Album artwork for The Way Out’s 2017 album, Automatic Writing. 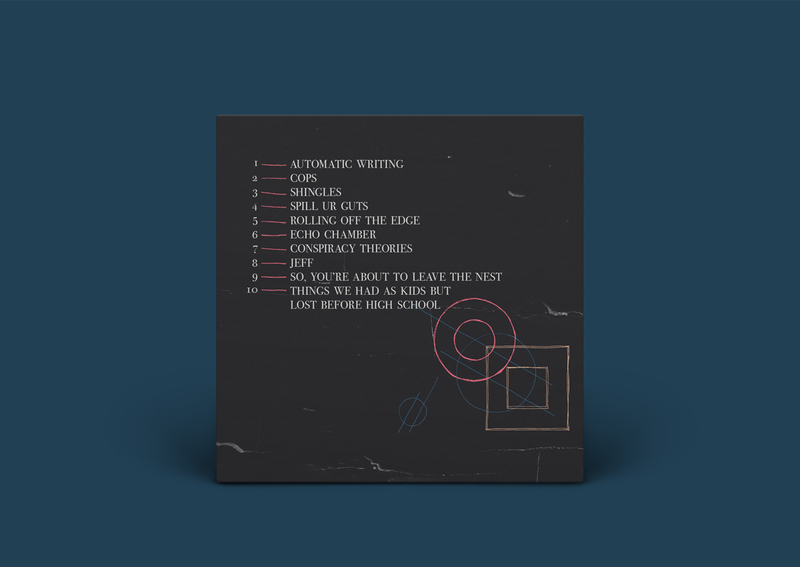 In keeping true with the title of the album, each album asset was creating in a stream of consciousness type of way, made while listening to the album. Kind of like.. automatic writing.